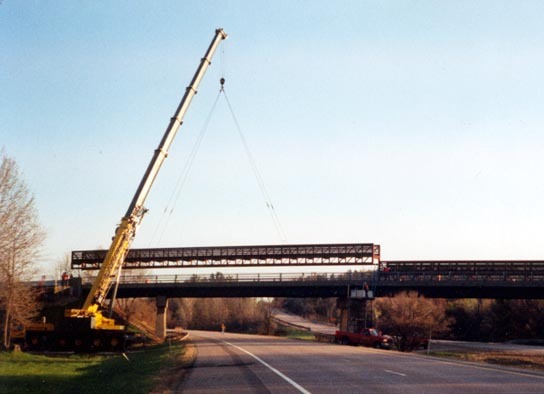 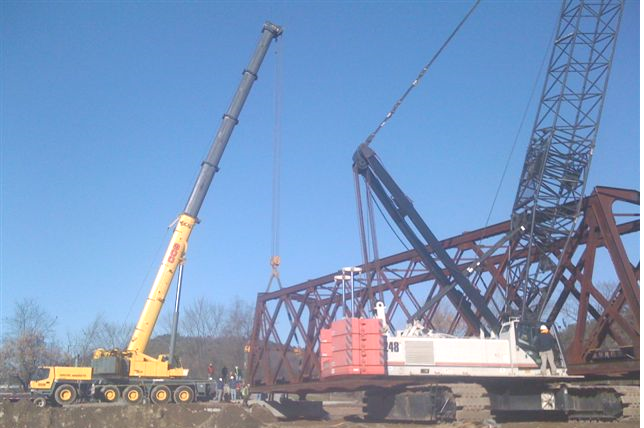 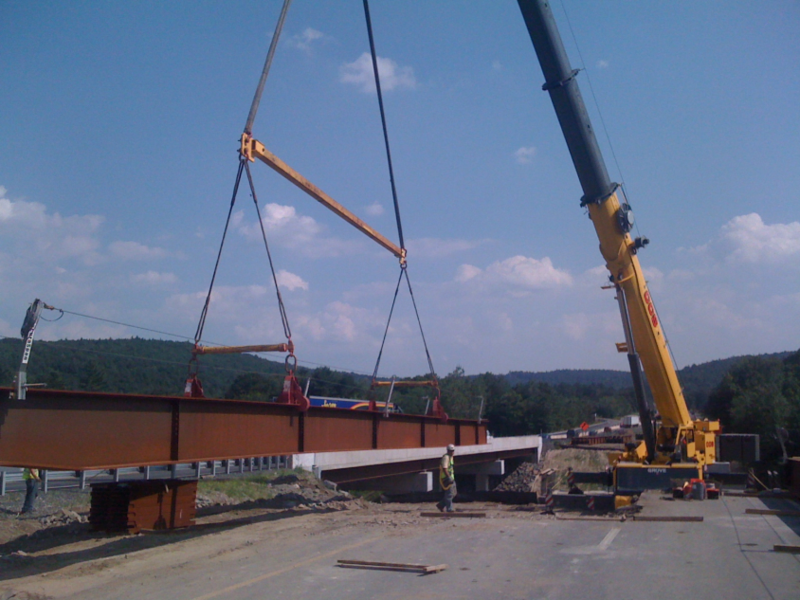 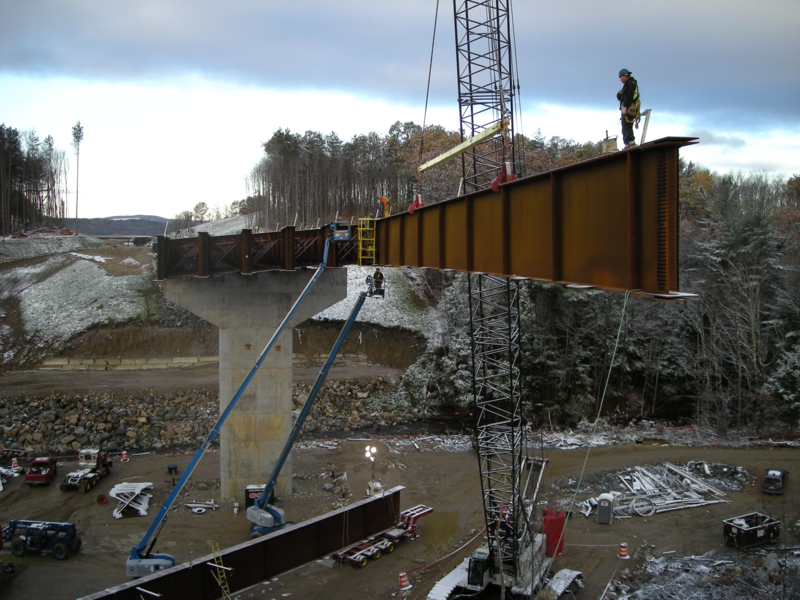 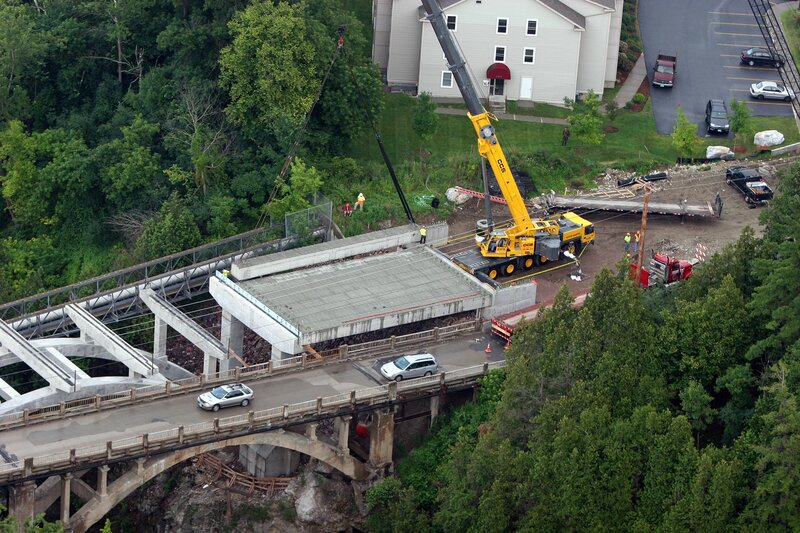 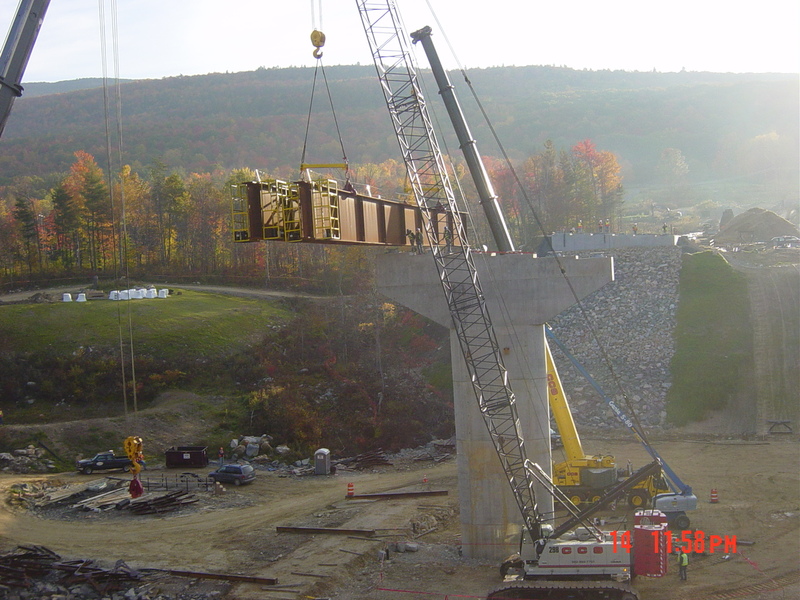 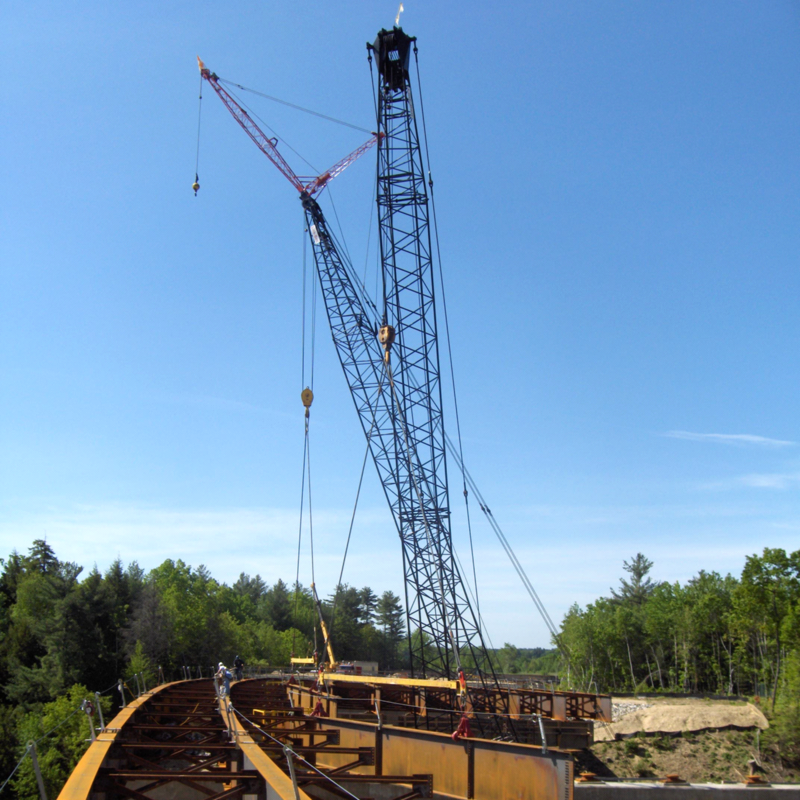 CCS constructs steel truss bridges which include both in-segments and complete truss-in-place. 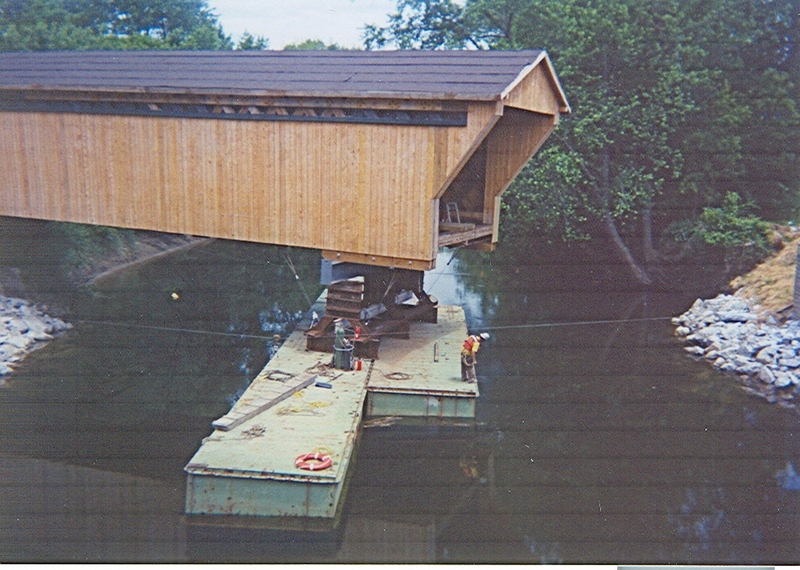 Additionally, CCS has rehabilitated numerous historic covered bridges in Vermont and New Hampshire. 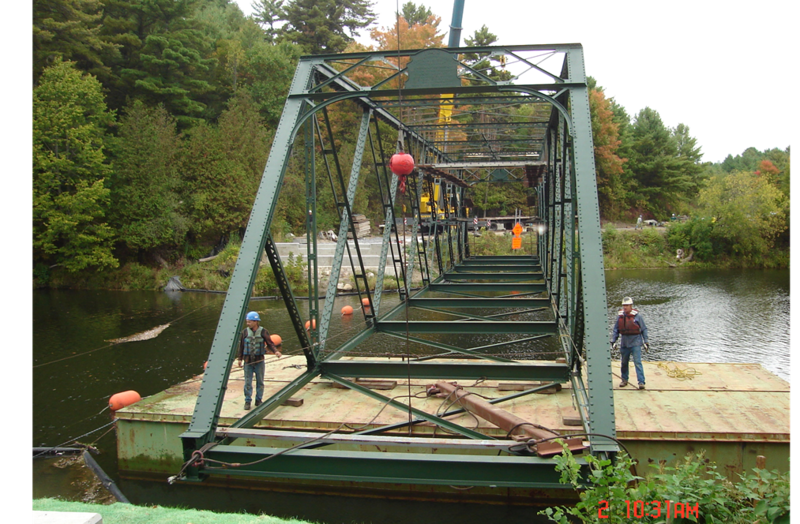 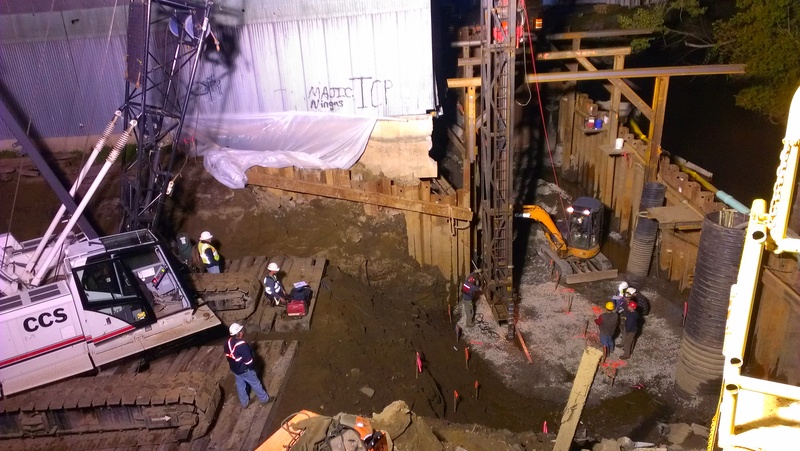 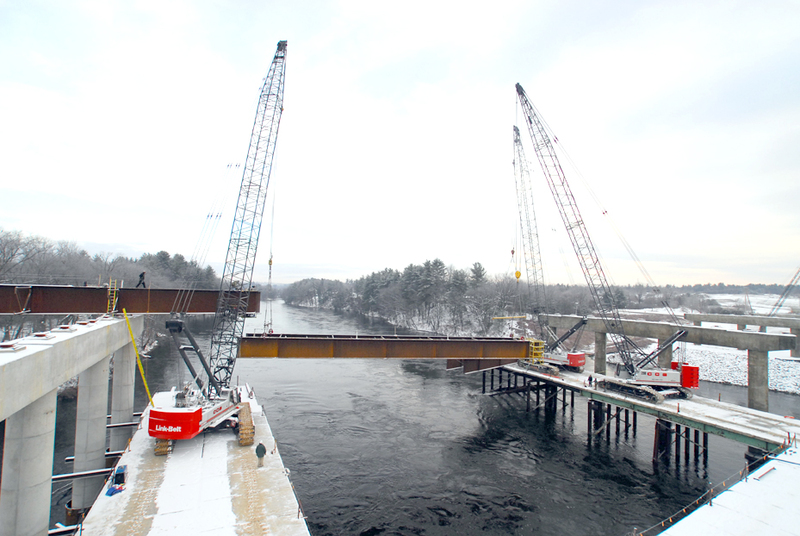 These projects entail replacement of truss sections, floor, roof, siding, and abutments.